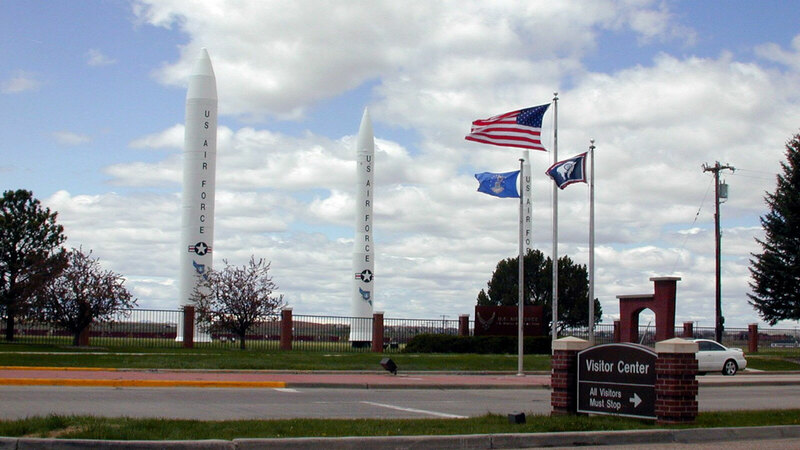 WASHINGTON -- Defense officials say the Air Force is investigating about a dozen airmen at a nuclear missile base for alleged use of illegal drugs. At least some cases involve alleged cocaine use. The airmen are mainly or entirely members of a security force at the 90th Missile Wing, at F.E. Warren Air Force Base in Wyoming, the officials said. The officials were not authorized to discuss the matter because details have not been announced and so spoke on condition of anonymity. Officials said those under investigation have been suspended from their duties while their cases are being investigated. The Air Force was expected to announce the investigation later Friday.